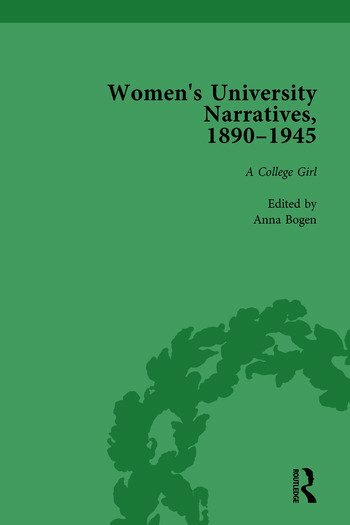 From the late nineteenth century women began to enter British universities. Their numbers were small and their gains hard won and fiercely contested, yet they inspired a whole new genre of fiction. This collection of largely forgotten and rare texts forms a valuable primary resource for scholars of literature, social history and women’s education.